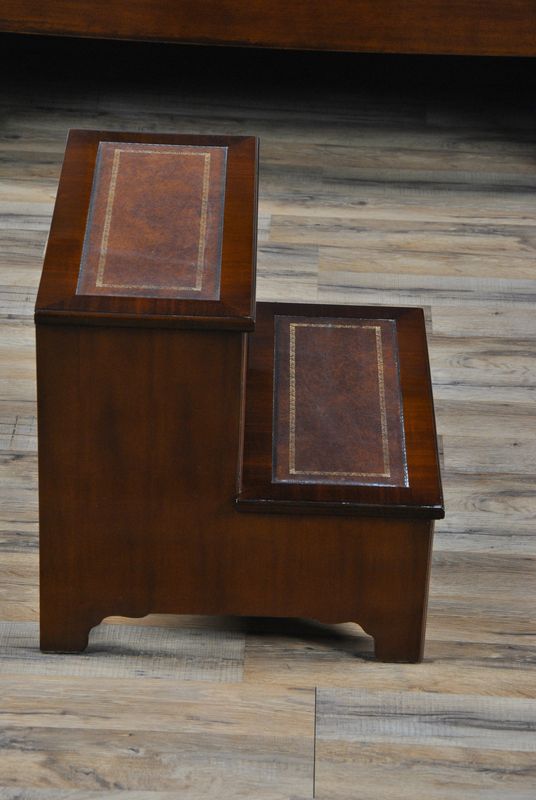 These Leather Bed Steps from Niagara Furniture feature sturdy construction, genuine full grain leather steps as well as a simple design to help it fit in with any style bed. 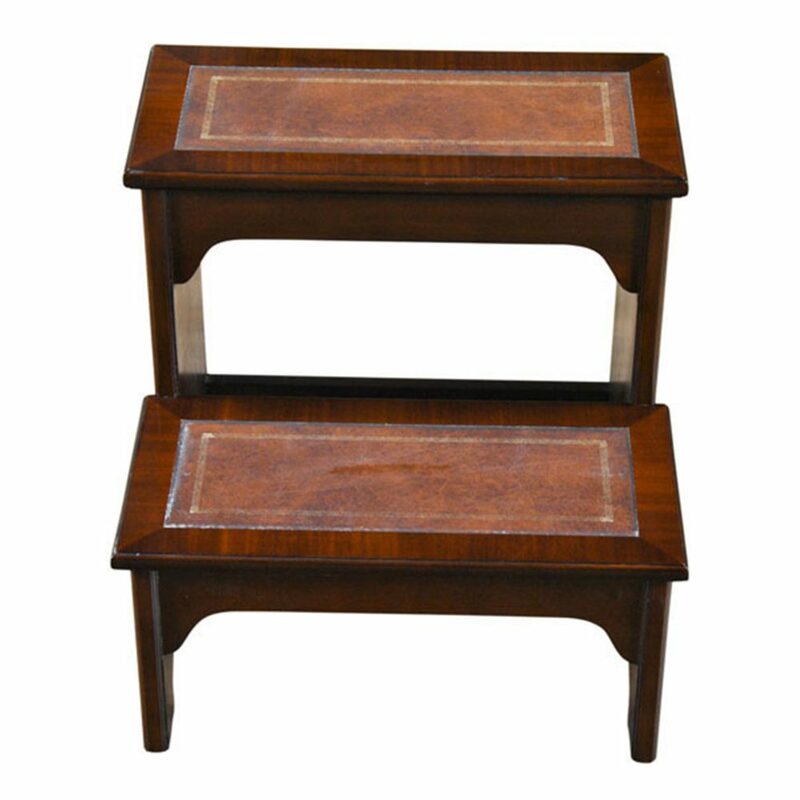 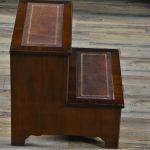 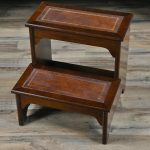 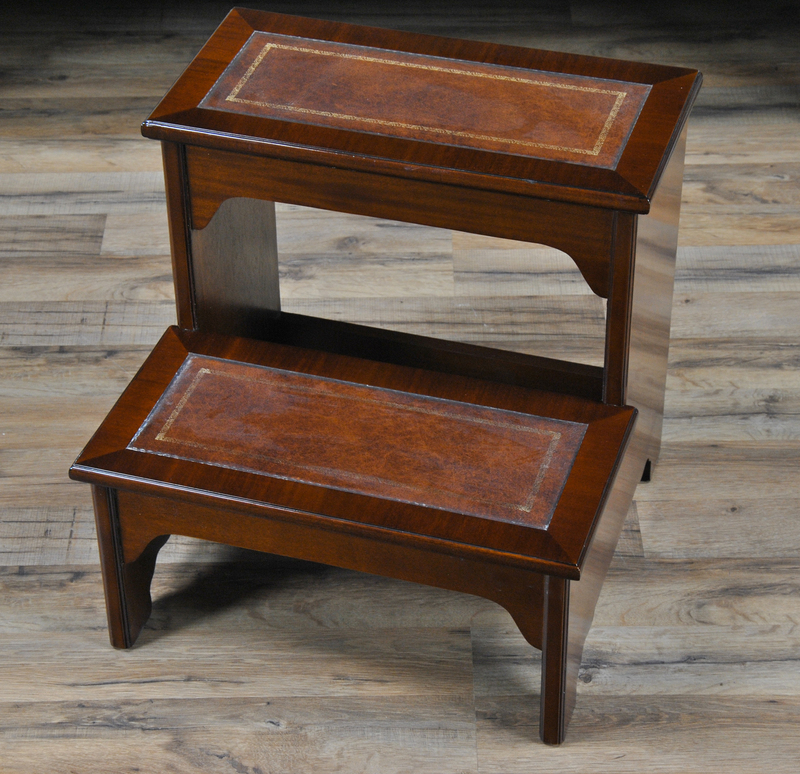 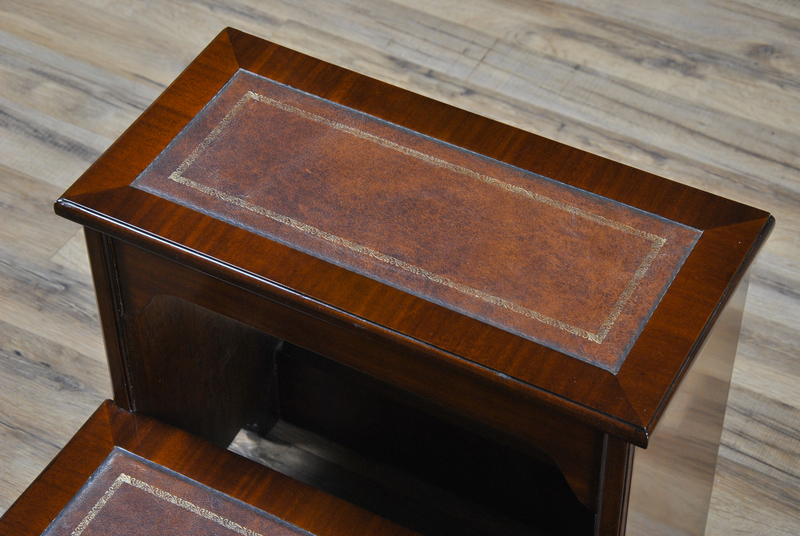 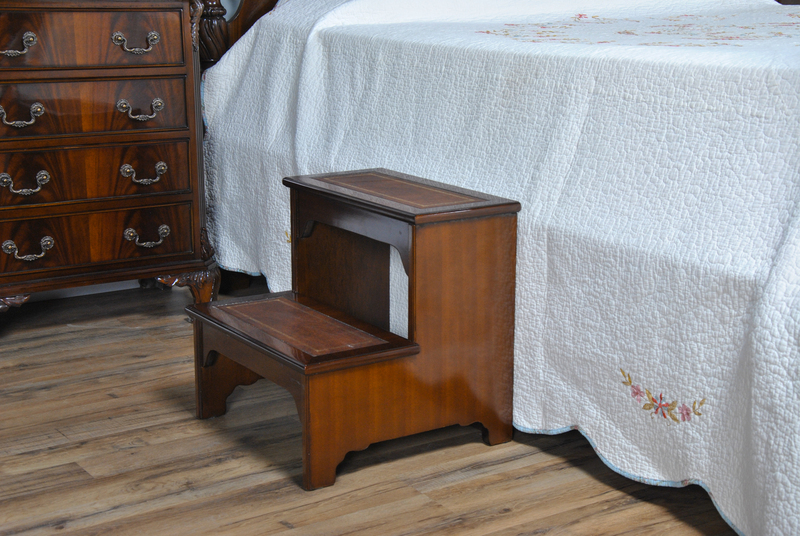 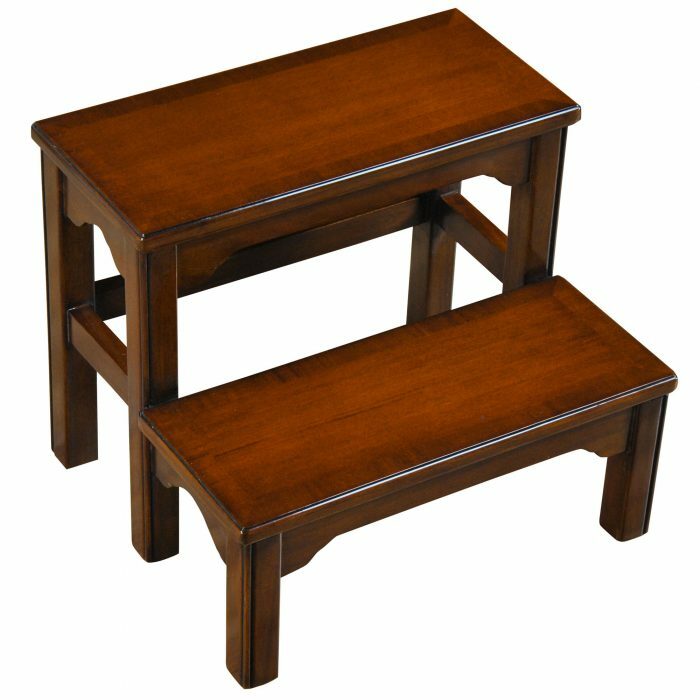 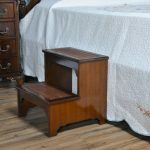 Ideal for use as an aid in getting into today’s taller oversized beds at the end of a long day the Leather Bed Steps can also be used to help reach either that top shelf in the kitchen or that book on the top shelf in the library! 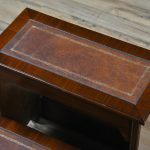 The listed price of this item includes free shipping for most addresses in the continental USA.